Please e-mail or call with as much details about the image you require such as subject, place, date and any other information to help in our search. Please be as specific and descriptive as possible. Thank you. Galleries of over 2,200 Historical images available as Canvas prints, Framed Prints, Acrylic Prints and Greeting Cards. History in the making Rocky Creek landslide and road closers on Highway One along the Big Sur Coast. Scope of the California photographic collection: From the 1850's to today. We have some of the earlist photos of Monterey and its environ. California Views Photo Archive is constantly seeking to add historical photographs to its photo archives. With over 81,955 historical California images in our Photo Archives. These photographs can be used for research, publications and historical displays and or personal display in your home or office. Only a small portion of the collection is currently online with a searchable database, we are adding more photos all the time. Featured 19Th. century and 20Th. 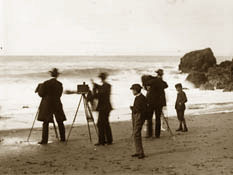 century California photographers and photographer that made Postcards. Please click to see over 2,300 Photos Historical Digital images in over 100 Searchable Galleries. Prints are available from 11 x14" - 40x60" inches. Photo price list and photo ordering information for prints from 11x14" inch prints to 48x96" photo murals. A research fee will be charged for requests for information: $55.00 and $135.00 after hours. Some of our favorite California historical photographs menu. 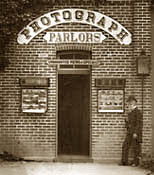 Some photographers represented in the California photographic collection. New works in progress included are notices of books not yet published and projects underway. Partial listing of our holdings by place with more than 50 images listed in the photo database. Partial listing of our holdings by photographer with more than 50 images listed in the database. Recent accessions to the California photographic collection. California Views Photo Archives Frequently Asked Questions. Books, magazines and television programs that have used photos from the photo collection. 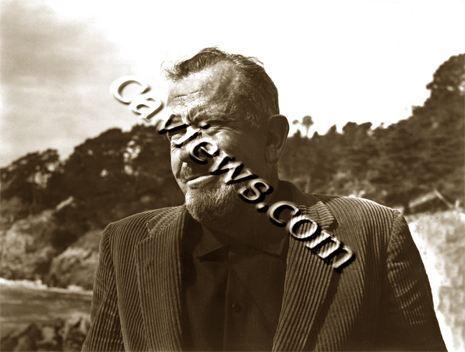 Vintage California stock photos for editorial, journalism, advertising, television and video, photo use fees. image with over 2,300 Photos on our site. And to purchase, choose a size by checking. Please click to see our Historical Photos of the Monterey Fishing Industry a tribute to the Monterey Bay Fishermen photo gallery. California Views will license its images for commercial and editorial use for books and magazine publishers and the media. One time non-exclusive use fee and processing fee are charged, and printed credit to the Pat Hathaway photo collection and the photographer, if known is required. You must e-mail or phone and arrange to pay the appropriate use and license fee for any use of any photos from our archives. We have over 28,000 photos of Monterey County listed in our database, and the largest collection of photos of California in Monterey County. We are the largest Historical stock Photo Archives on the California Central Coast. We will not allow any unlicensed use of our historic California Views images. Only a small selection of our California historic images are currently online. We are always looking for information and images by Central California photographers. Many important additions to California Views come from gifts and donations. Please note: if you wish to e-mail me, do not send attachments. My server is set up to delete any mail over a modest size, so I will never see your mail. Please ask before sending any pictures or attachments of any kind. In addition, due to the enormous amount of spam that I receive, I have a large number of delete-from-server message rules.